How do garage doors get damaged? Most people don’t spend an awful lot of time worrying about their garage door getting damaged. It’s an item that we take for granted. You come home and expect it to open and close like it always does. So, when things do go wrong, it can come as a bit of a shock. Eventually, something will break. 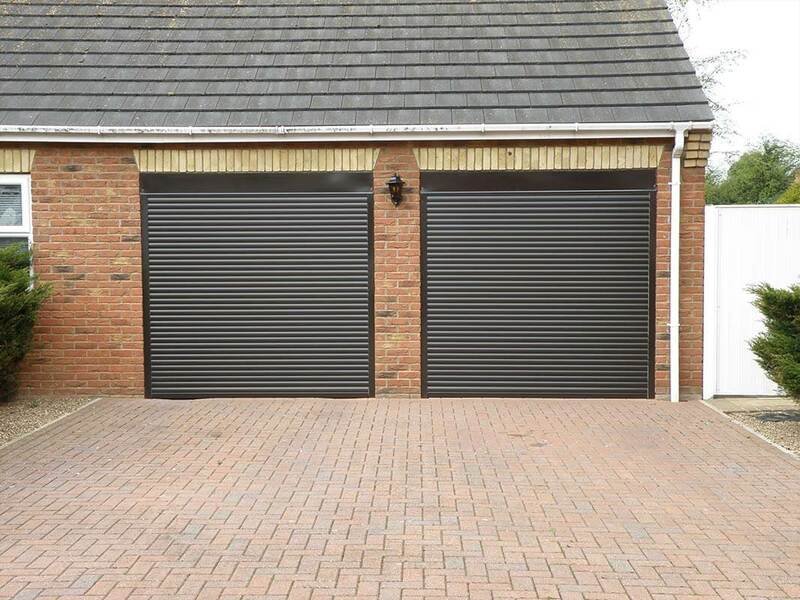 The more you use something, sooner or later something will play up and nothing lasts forever, especially if the garage was fitted with only standard springs. Springs do break and not all springs are made equal. Cheaper, standard springs will wear out quicker than a high-end variety which last longer because they are larger and are more likely to have the right strength to match the door. Cables can also break. Referred to as the wire rope, they are made to be extremely strong and durable but will get brittle over the years and could begin to fray. As they fray, they can start to unwind and eventually snap. As soon as you detect any damage, it’s a good idea to get this fixed. Even if only one side is damaged, it’s best to replace them as a pair to ensure they are both equal lengths. The openers are another section that can suffer damage over time. The door opener is the one mechanism that probably works the hardest, especially in a high traffic household. If you think of how many cars you’ve had over the years, they’ve probably all sat under the same garage door opener. Eventually this will need replacing. Hinges don’t tend to break very often but as they wear down, they make a lot of noise. A spot of oil will normally do the trick. Other hardware that can wear out are more likely to be things such as sheaves and bearings. As is the case with moving parts, they will eventually wear out and need replacing, especially if they are not maintained and lubricated so metal on metal contact cuts through cables and shafts. 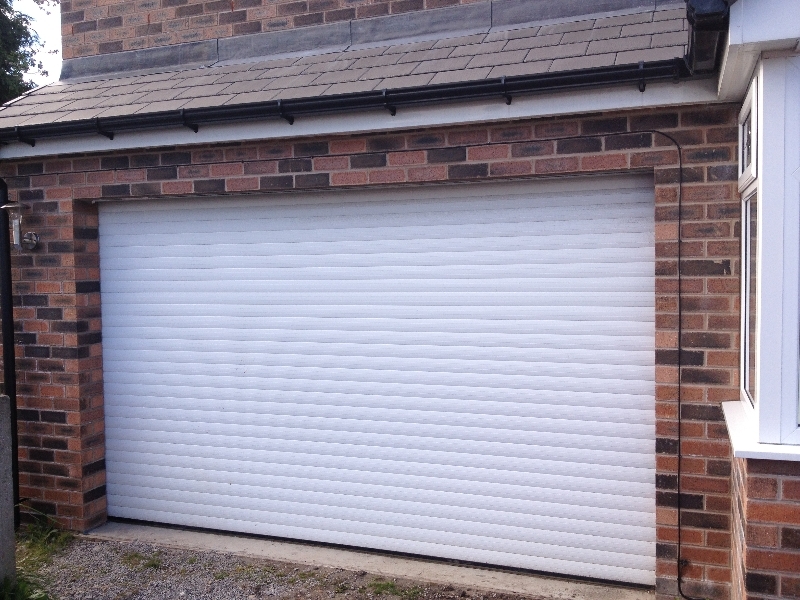 Whilst there are things that can go wrong with your garage door, most are made to last and a good quality garage door should last you many years of happy use if you maintain it well.